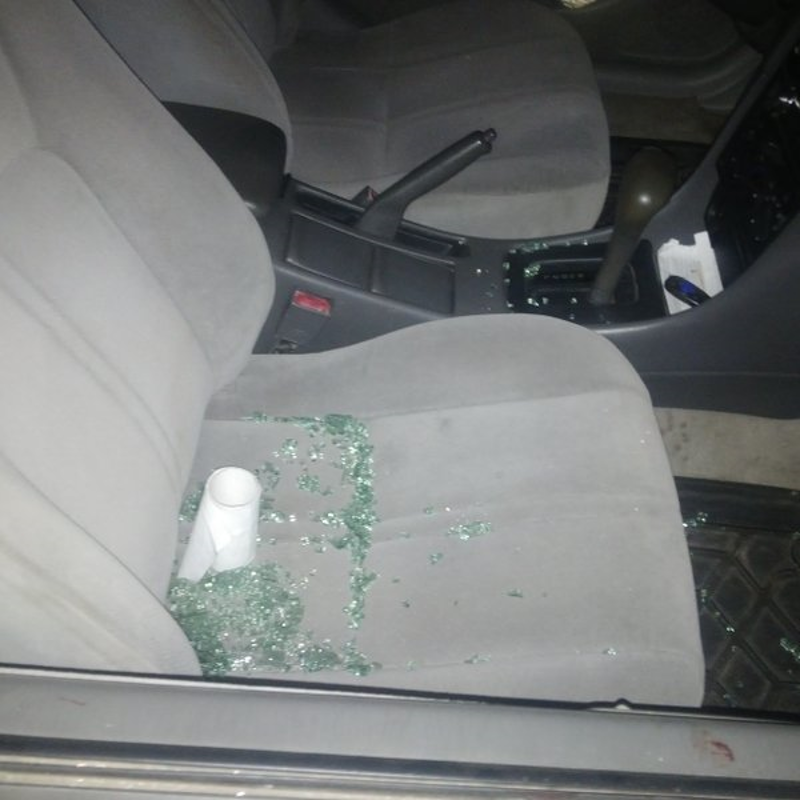 If you live in the bustling, cosmopolitan commercial metropolis known as Lagos (South West Nigeria), you would have observed a recent upsurge in armed crime. Barely three months after a change of government (in May 2015) the security situation has become chaotic. Robberies are now a daily occurrence as armed hoodlums now operate with impunity, unleashing terror on innocent citizens. Lately, it has become the norm to hear of armed robberies in places such as banks and shops, traffic jams and homes. There has been a massive public outcry against this trend. It goes without saying that the security situation has indeed deteriorated. In spite of what many see as the state government’s lukewarm response to this situation, this trend unfortunately appears to continue unabated. What can you do to keep yourself safe as you move about? 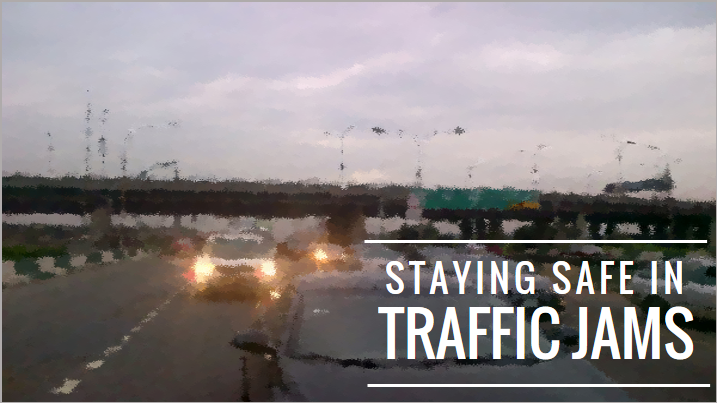 Here are some tips to observe while you are in traffic jams. Be observant. Robbers depend on the element of surprise to catch a victim unawares. Pay attention to anyone who seems out of place on the road. Invest in your personal safety: Get pepper sprays, stun guns and the likes as a first line of defense. Learn how to use them and keep them handy. As much as possible, avoid patronizing street hawkers during traffic jams. Some hawkers are actually robbers in disguise who are looking for the slightest opportunity to attack motorists with a weapon. Remember, your personal security is your responsibility. Reblogged this on Michael Dugeri.